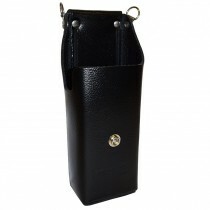 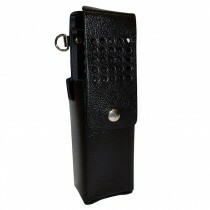 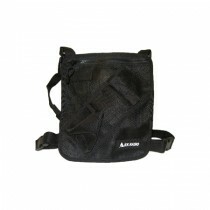 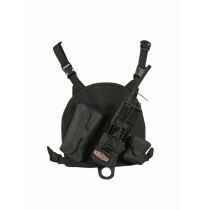 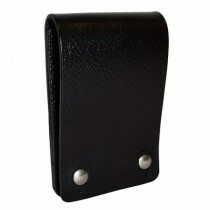 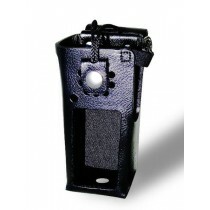 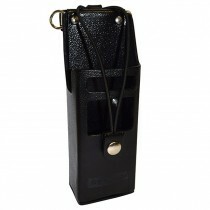 Bendix King cases come in leather and nylon options. 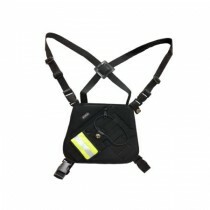 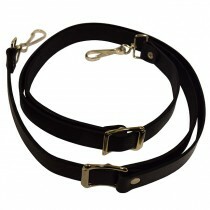 We also offer Bendix King Chest Harnesses, if you are looking to carry your BK Radio KNG series or Bendix King DPH,GPH,or EPH series on your chest. 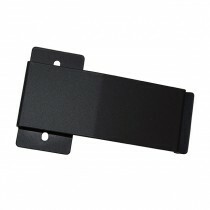 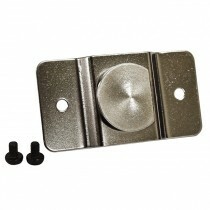 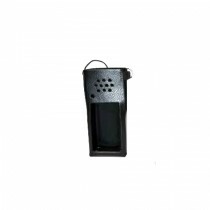 We have cases to meet every need including Bendix King OEM cases. 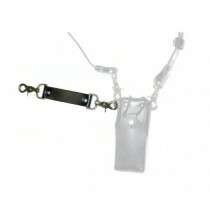 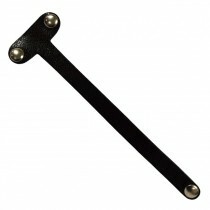 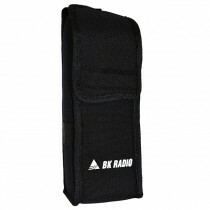 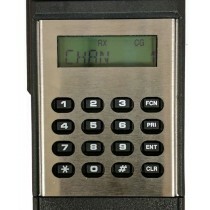 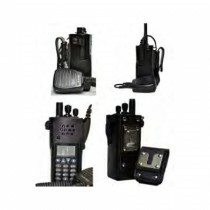 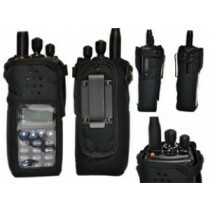 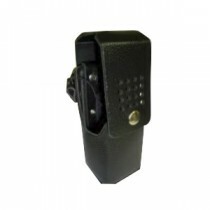 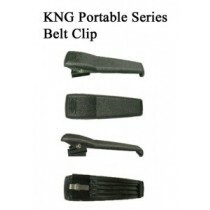 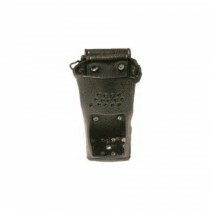 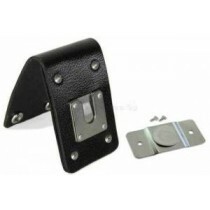 You will also find cases accessories, such as shoulder straps and belt clips for both BKI Radio KNG series and Bendix King DPH,GPH and EPH series radios.